Back in June, my husband and I celebrated our fifth anniversary in New Orleans. He had never been, and I hadn’t been there since 2001. Atlanta is only six hours away by car, so who knows why it took so long to get back. I love the gritty, old feel to the city. Street performers and colorful personalities roam the streets everywhere, and almost every house triggers my HGTV/DIY fantasy button. So here are eleven things I think you shouldn’t miss (which was not easy to whittle down). And before anyone says, but what about the French Quarter! 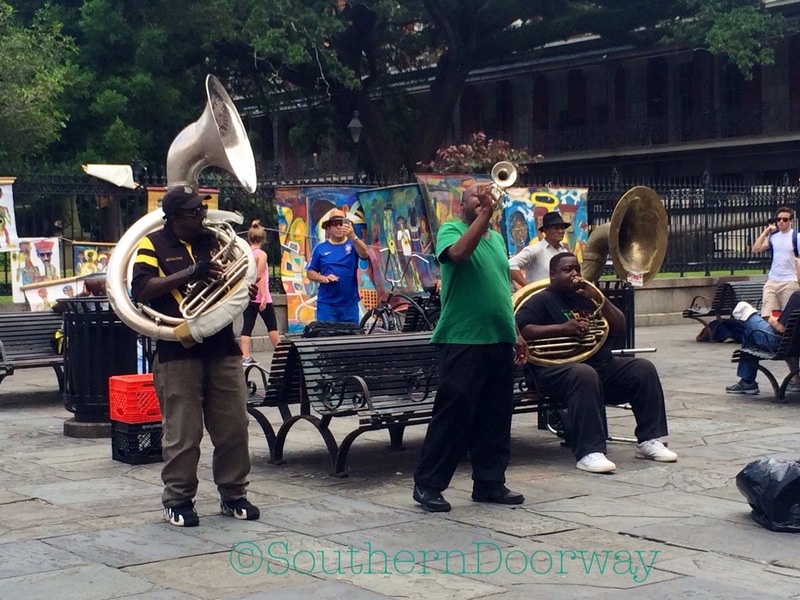 Of course you should go to the French Quarter. Do people go to New Orleans and skip the French Quarter? Some list items below are there anyway. walk through the city with your eyes closed, you won’t be able to miss the Creole townhouses and grand mansions of Charles Avenue. 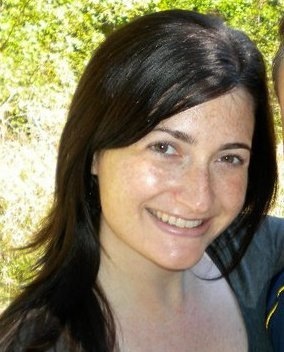 This site has incredible descriptions and photos of the different styles you will see in NOLA. thinking, “duh. I plan to be there the whole time” (but if that’s the case, I seriously doubt you are reading a travel blog to prepare for the trip). But here’s my argument for it, even if you see it as nothing but a tourist trap covered in college-kid vomit: the people watching is AH-MAH-ZING. There are all types there. You don’t even have to go into a bar if you don’t want. Buy a drink in a plastic cup and wander the street, watching the crowds — the couple that insanely brought what looks like a newborn, the strippers spilling out of the doorway to break up a fight, the guy dressed in head to toe scrubs and some really impressive street performers. I recommend catching the show a group of break dancers put on in front of the Sheraton. They seemed to perform pretty regularly in the evening before it got dark. 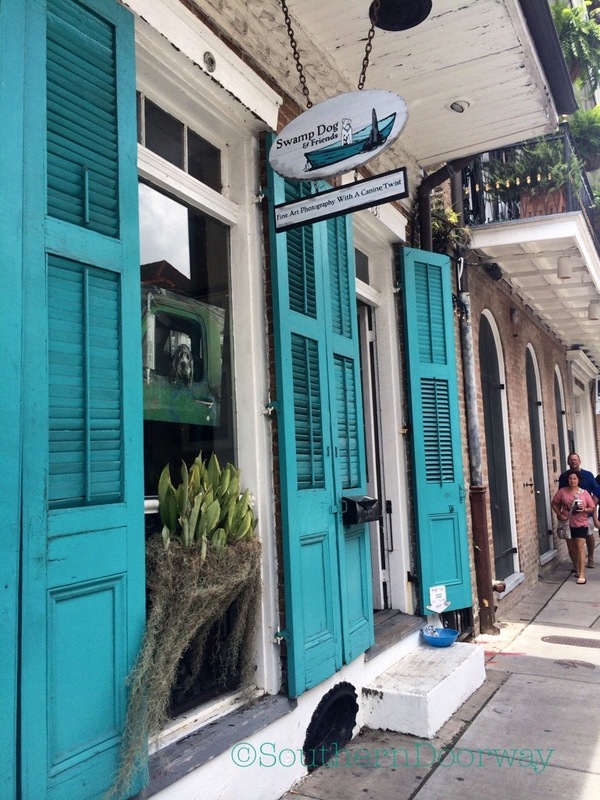 I also recommend grabbing a drink at Jean Lafitte’s Blacksmith Shop Bar, located near where Bourbon St. intersects with St. Philip. Built between 1722 and 1732, it’s the oldest structure in the in the country to be used as a bar. 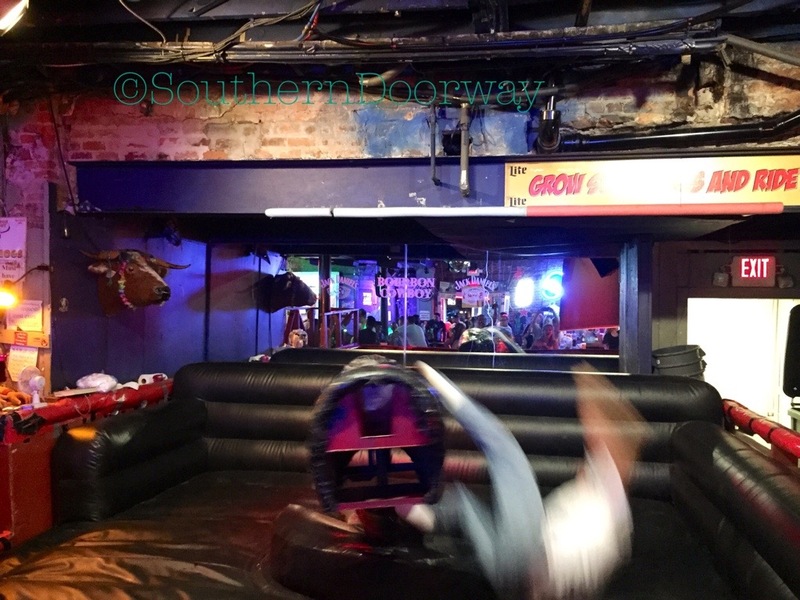 It’s also fun to drop in Bourbon Cowboy and watch people fall off the mechanical bull. The best thing about Bourbon Street is that you don’t have to wait until it’s late to party. There are plenty of people there in the early evening to keep you from feeling like a solitary lush. You can have your fun and still go to bed at a reasonable hour. If you are the late partying type, then you will be happy to hear that when we checked out and left for home at 4 a.m. on Sunday morning, we passed through and it was still hopping. Tips: It’s fun to walk up to the window and walk down the street with those touristy hand grenade beverages, but after conducting a careful assessment, I can assure you the booze content is nil. Pick a bar and ask for a plastic cup if you want to wander. 3. Muffulettas The muffuletta might be my favorite sandwich of all time, so I took a visit to the city of its origin pretty seriously when deciding where to eat. I decided to conduct the muffuletta test. What is that, you ask? Simply put, it’s a decidedly unscientific test in which I shovel as many muffulettas into my mouth as I can and decide which one I like best. I selected three different restaurants. 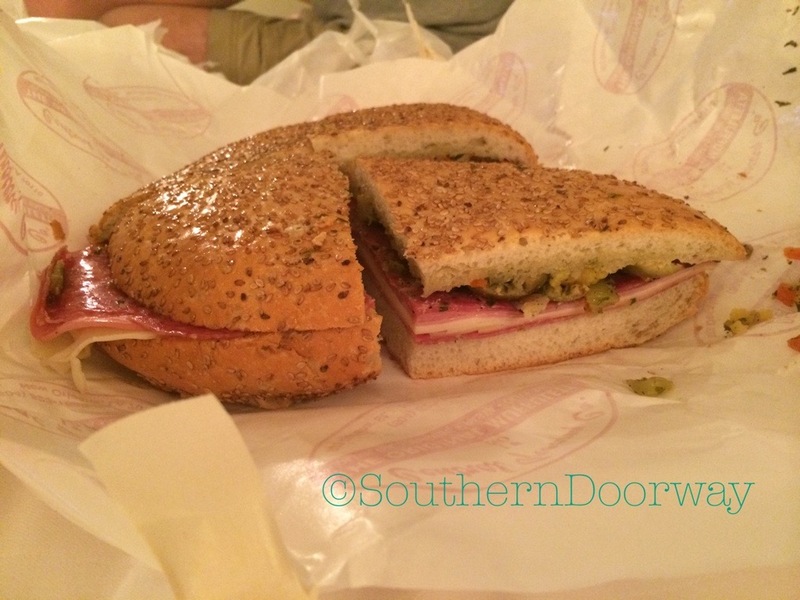 First I ate the tourist muffuletta at French Market Cafe in the French Quarter. This wasn’t a planned stop. This was a “we started drinking early and suddenly needed muffulettas RIGHT NOW” stop. And you know what? 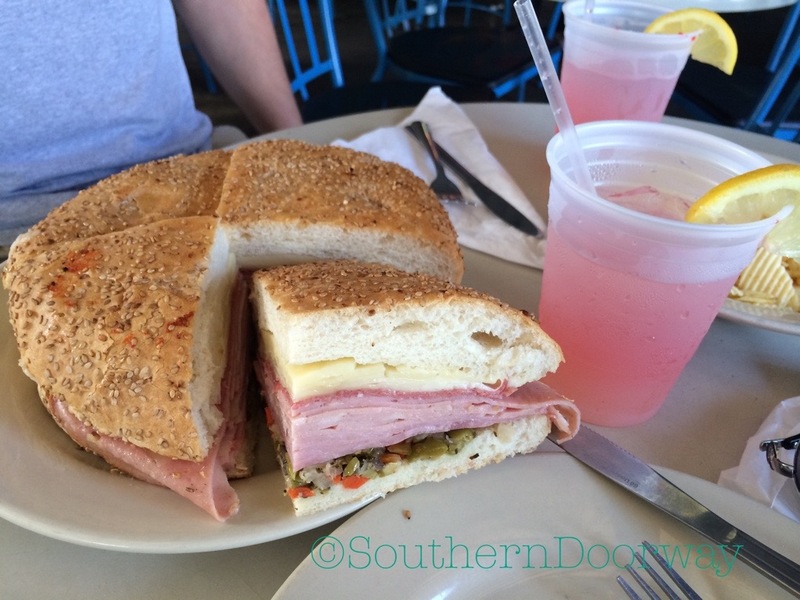 The tourist muffuletta was pretty good. I’d eat it again, no problem. Since muffulettas are huge, my husband and I were able to split it and still feel stuffed. And the people watching, once again, was amazing. 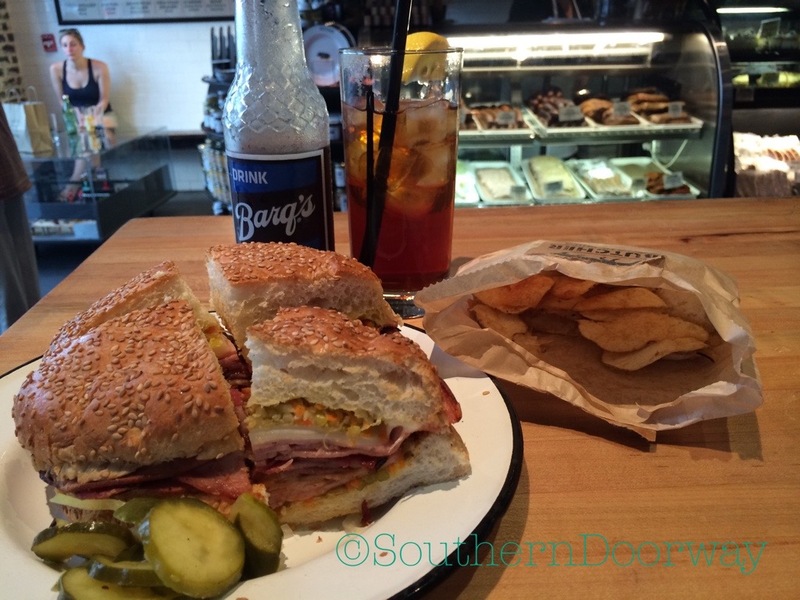 My second muffuletta was at Cochon Butcher, a butcher shop, wine bar and sandwich counter. It was busy and we hovered at a decorative wine barrel for a bit before we got a table. We managed to snag a table just before our food came and I sat down to eat what turned out to be an incredible sandwich. It had a little more kick to it. Not quite so spicy that it was bad (I hate spicy), but made other muffulettas I’ve had seem a little more bland by comparison. This time we didn’t share as their muffuletta is uncharacteristically small compared to most (but it was also cheaper). I didn’t even care that I was soaking wet from getting caught in a rain storm a block away. I also found myself lusting after the pork belly sandwich the woman next to me was eating. It looked simply divine and my only regret about the trip is that I didn’t make it back to try it. The third one was from the Central Grocery, home of the original muffuleta. You can sit at the counter or get it to go, so we took them back to the hotel. I gotta be honest, it wasn’t my favorite. It was very oily, soaking the paper and my fingers. Now don’t get me wrong. I am not saying it is a bad sandwich. 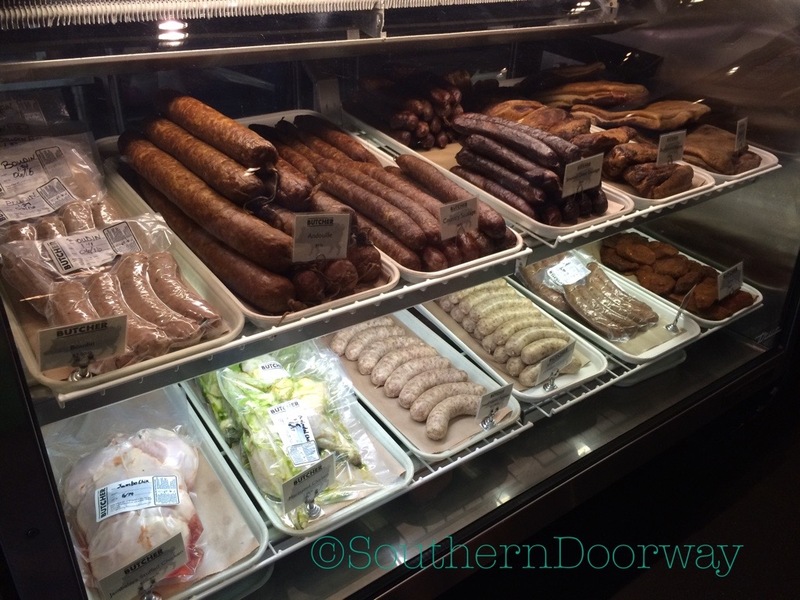 In fact, as I write this I’m starving and would scarf it down in 7 seconds, but I have to say, Cochon Butcher was hands down my pick of the trip. I hope it went without saying that I didn’t eat all of these on the same day. the dates you are going and see if anything is going on. It just so happened that we were there the weekend of the Creole Tomato Festival. 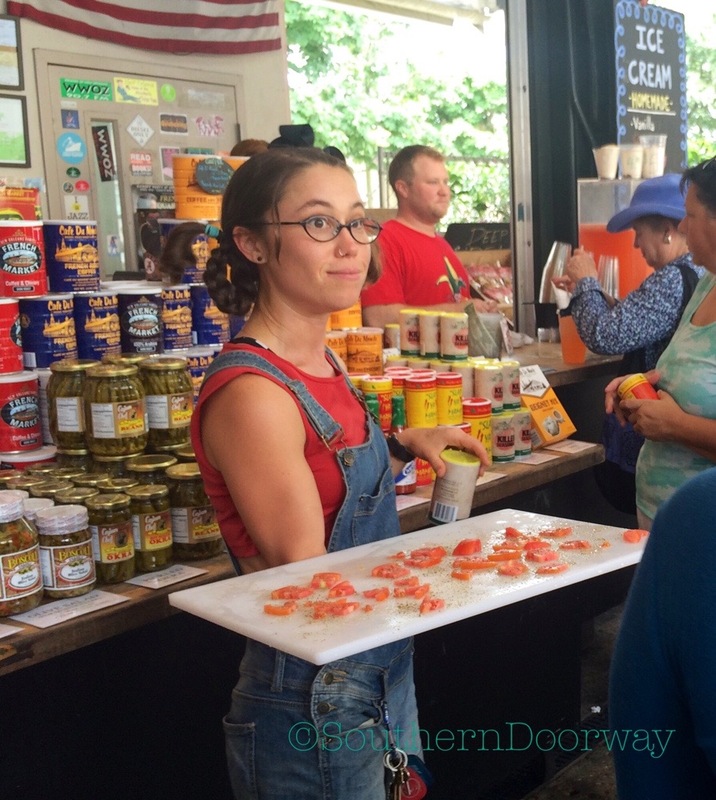 A two-day festival to celebrate…tomatoes! Everything is a reason to party in NOLA! The gator sausage with tomatoes was delicious, by the way. 5. Gallery Street. If you like art, you have to stroll down Royal Street. Local artists galore. It’s not cheap though. If you are bummed that your budget isn’t going to allow more than a look, check out the French Market and surrounding area for artists. We bought a matted photograph from a local photographer for $10 that we framed at home. Much cheaper way to collect art. 6. Gelato. Get a scoop of Azteca-flavored gelato at La Divina Gelateria. Only in New Orleans would I order a spicy ice cream, and it was awesome. I owe the history/chocolate-making class I took in Guatemala for making me want to try this. 7. Cafe Du Monde. If you leave without sampling the beignets, you are simply dead to me. 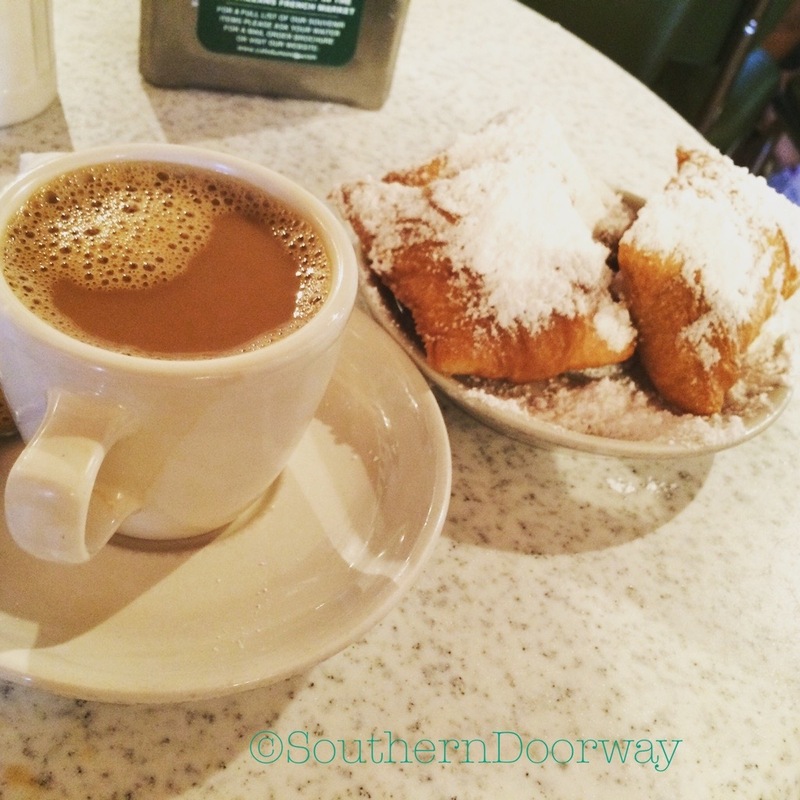 Some people may complain that Cafe Du Monde is too touristy, but those people should be punched in the face. Grab any free table you can find and reenact Scarface while adding another layer of powdered sugar to the floor. Tip: never inhale as you bring a beignet to your mouth. 8. Lafayette Cemetery. You have to see at least one cemetery while you are there. Many years ago I went to Saint Louis No. 1, the oldest and most famous, but was disappointed to learn this time around that you can no longer explore on your own; you must be escorted by a guide. 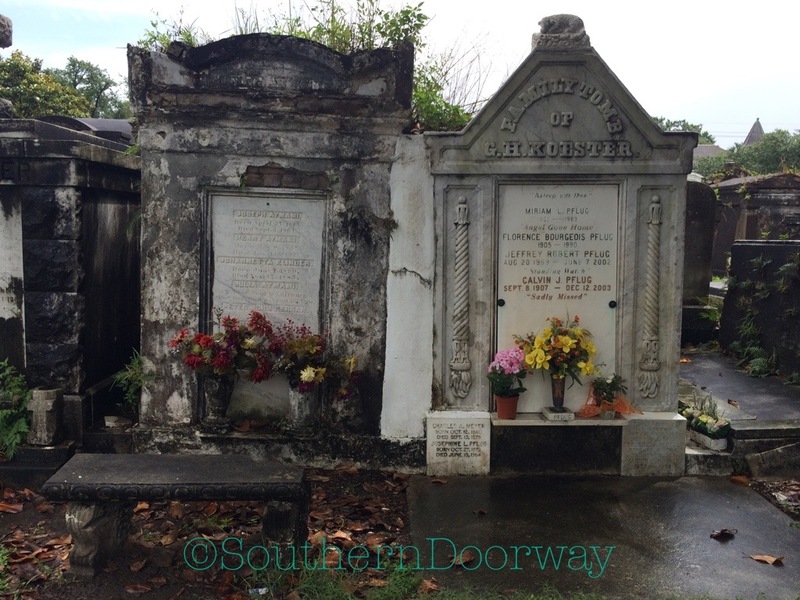 We headed out to the Garden District to see Lafayette Cemetery where movies such as Double Jeopardy, Interview With the Vampire and Dracula filmed scenes. 9. Garden District. While you’re checking out Lafayette is the perfect time to check out the rest of the Garden District. While we were there, the famed St. Charles streetcar was out of commission, so we walked from our hotel in the French Quarter (we opted not to bus it). It is not a short walk. June is hot. We were sweaty. But it was a great opportunity to see the amazing homes. We took a rather funky route rather than follow the path of the streetcar, through the Central Business District, Warehouse District, and several streets that had seen harder times. As much as I love the grand mansions, it was interesting to see homes in all sizes and various states of disrepair. Even the abandoned, crumbling homes have a majestic feel to them. 10. More Drinking. Bourbon Street isn’t the only place to grab a drink. If you want something a little more mellow there are plenty of interesting places. One I really liked was Coop’s Place, where I enjoyed a beer and fantasized about the fried chicken and red beans & rice my neighbors were eating. Another was Molly’s at the Market, though I recommend avoiding the dark bathroom with soap in a plastic cup. 11. Mardi Gras World. 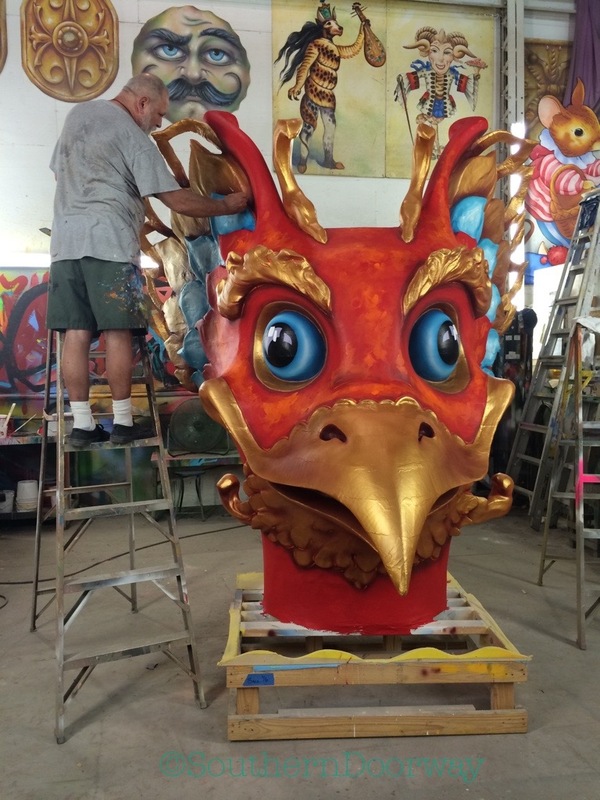 Blaine Kern Studios has been designing Mardi Gras floats since 1947. 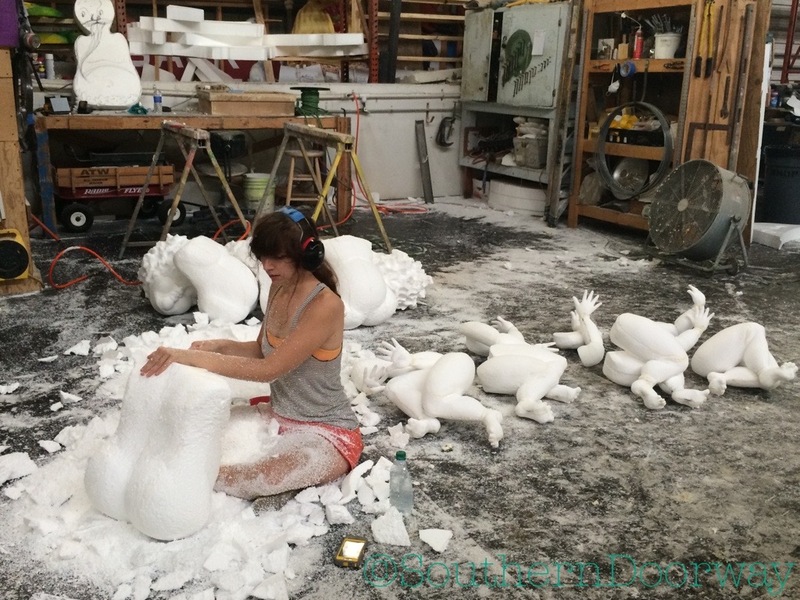 Take a tour and see the stored floats and artists at work. I balked a little at the $20 admission, but did not regret my visit. Have you been? What would you add to the list?